MAD-ID Membership provides programming related to specific topics and offers training programs in Antimicrobial Stewardship. Our Antimicrobial Stewardship Training Programs are designed to teach the basic skills and provide an overview of Antimicrobial Stewardship practice needed to develop an Antimicrobial Stewardship Program. 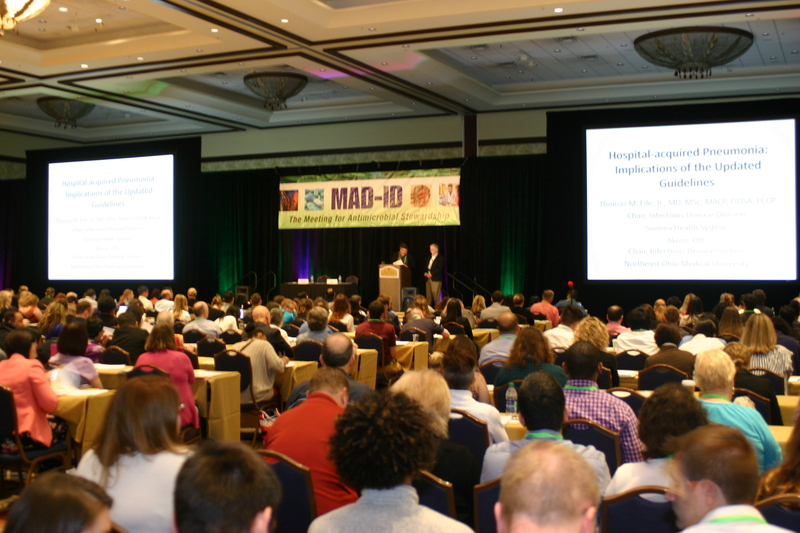 The 22nd Annual MAD-ID Meeting will be held in Orlando, Florida May 8-11, 2019 at the Rosen Centre Hotel on International Boulevard. Check this website later in the year for further information about the agenda, speakers, continuing professional education opportunities and the meeting venue. Florida. Pharmacists, physicians, nurses and other healthcare professionals are invited to participate in a 3.5-day educational symposium specifically designed to apply new information and guidelines antimicrobial stewardship and patient care. 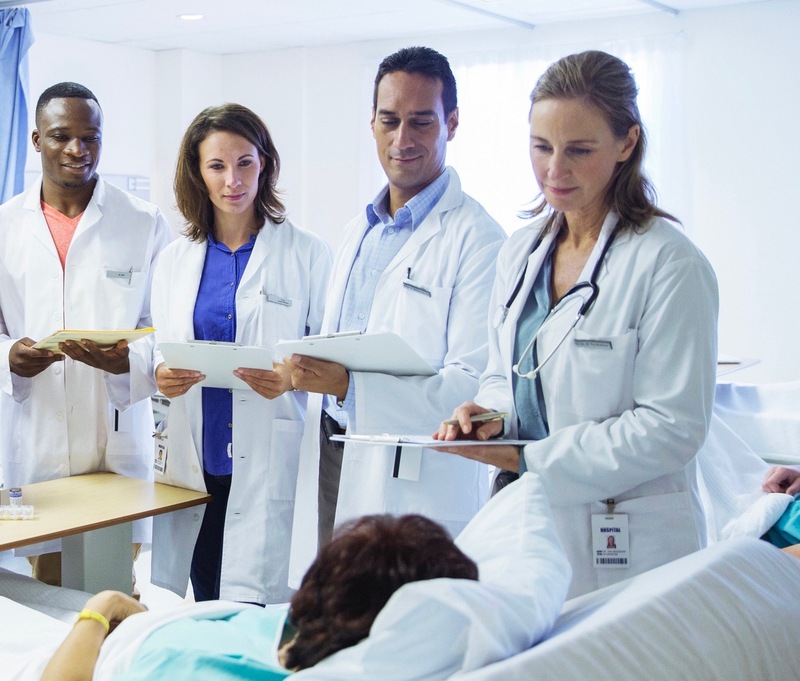 MAD-ID offers two Antimicrobial Stewardship Training Programs designed to impart the skills and provide an overview of Antimicrobial Stewardship practice needed to develop or advance an Antimicrobial Stewardship Program. To-date, over 950 pharmacists, physicians and other health care professionals have completed one or both programs and over 800 more are actively enrolled. The didactic portion of our Basic and Advanced Programs are complete online and at our Annual Meeting, respectively. MAD-ID offers a wealth of educational opportunities in the areas of infectious diseases prevention, management and antimicrobial stewardship. MAD-ID is a 501(c)3 non-profit organization which provides continuing professional education in the area of infectious diseases pharmacotherapy. Educational initiatives and content are determined by a ten member Scientific Committee composed of infectious diseases experts from clinical pharmacy medicine and nursing and based upon ongoing needs assessments. The main venue for our programming is the annual meeting, which takes place in May of each year. Other MAD-ID initiatives have included regional programming related to specific topics and our Antibiotic Stewardship Training Programs. Our Mission: The mission/purpose of the organization is to provide education, in the form of traditional continuing professional education, skills training, and other pertinent life-long learning methods, to health care professionals concerning the prevention and treatment of infectious diseases in general, and antimicrobial stewardship, in specific. Membership: Membership in MAD-ID is available to all health care providers, including students and post-graduate trainees, interested and/or practicing in the area of infectious diseases. For more information, please visit our membership web page and/or antimicrobial stewardship. Partnering with other like-purposed organizations, MAD-ID is a member of the National Quality Forum, a non-profit, nonpartisan, membership based organization that works to catalyze improvements in healthcare, and S-FAR, the U.S. Stakeholder Forum on Antimicrobial Resistance. The MAD-ID Research Network has been established to enable nation-wide studies of antimicrobial stewardship practice and infectious diseases pharmacotherapy.